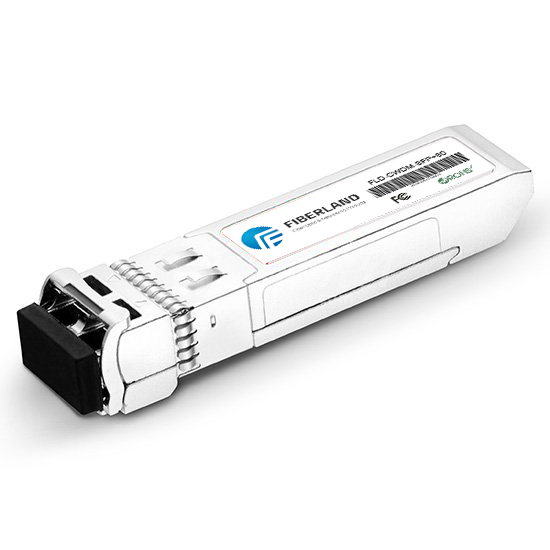 ﻿ How to Install a 10G XFP Transceiver Module? How to Install a 10G XFP Transceiver Module? •Wrist strap or other personal grounding device to prevent ESD occurrences. •Antistatic mat or antistatic foam to set the transceiver on. The XFP transceiver module is a static-sensitive device. 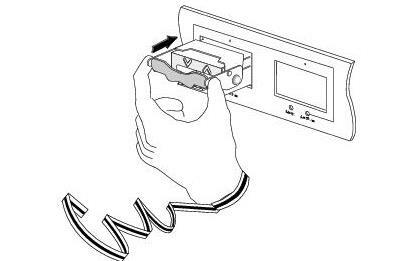 Always use an ESD wrist strap or similar individual grounding device when handling XFP transceiver modules or coming into contact with system modules. Step 1 Remove the XFP transceiver module from its protective packaging. 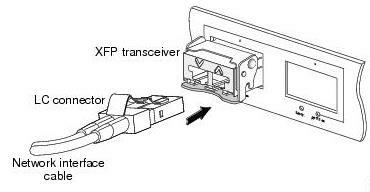 Step 2 Check the label on the XFP transceiver module body to verify that you have the correct model for your network. Step 3 Position the XFP transceiver module in front of the XFP socket opening on the line card. Slide the XFP transceiver module part of the way into the transceiver socket on the line card front panel. Step 4 Remove the optical bore dust plug from the XFP transceiver module. Step 5 Pivot the bail clasp up so that it is parallel with the transceiver module body. Step 6 Continue sliding the XFP transceiver module into the socket until the XFP transceiver module is mated with the socket connector. Step 7 Latch the XFP transceiver module in the transceiver socket by pivoting the bail clasp down so that the bail clasp is perpendicular to the transceiver body. Caution:If the latch is not fully engaged, you may accidently disconnect the XFP transceiver module. Step 8 Immediately reinstall the dust plug in the XFP transceiver module optical bores. Do not remove the dust plug until you are ready to attach the network interface cable. –Keep the protective dust plugs installed in the unplugged fiber-optic cable connectors and the transceiver optical bores until you are ready to make a connection. –Inspect and clean the LC connector end faces just before you make any connections. See the Tip on this page for a pointer to a fiber-optic inspection and cleaning white paper. –Grasp the LC connector only by the housing to plug or unplug a fiber-optic cable. a. Remove the dust plugs from the optical network interface cable LC connectors. Save the dust plugs for future use. b. Inspect and clean the LC connector's fiber-optic end faces. c. Remove the dust plugs from the XFP transceiver module optical bores. d. Immediately attach the network interface cable LC connectors to the XFP transceiver module.